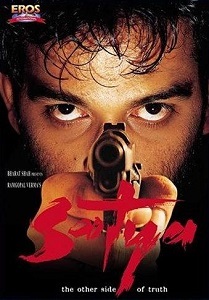 Satya is a worthy candidate for title of 'Modern Classic'. Even a hideous performance by the modern-day Lady Macbeth a.k.a. Urmila Matondkar can’t mar the beauty of this gangster flick Satya.